Convert your HELIX 5 or 7 unit into an ice-ready fish finder. 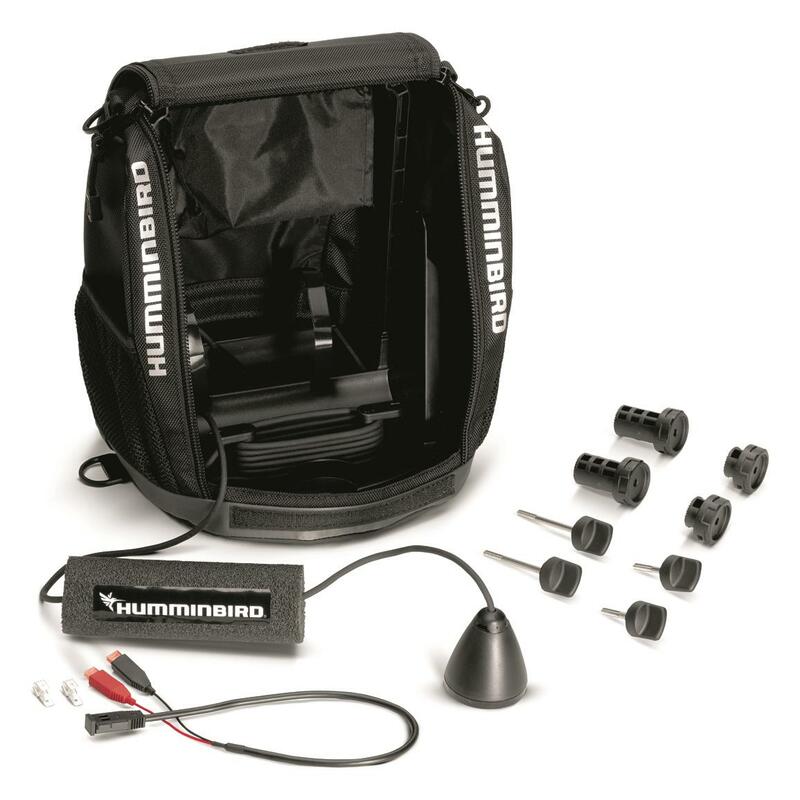 Convert your fixed-mount HELIX 5 or 7 CHIRP GPS G2 unit into a portable ice fishing unit with this Kit. Includes XI 9 1521 ICE transducer, gimbal bracket and hardware.